you can order us privately. 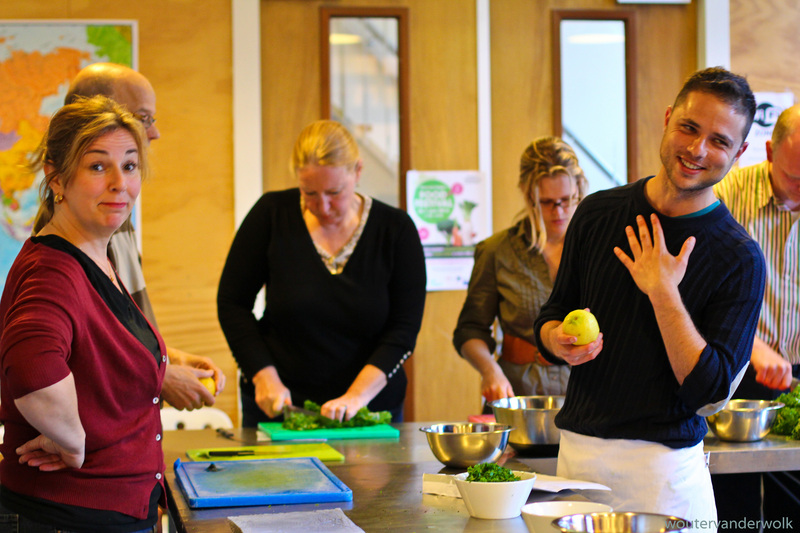 We would like to inspire you to cook tasty and healthy meals at home on a daily basis. Alexander, the chef of Vegan Sundays, will explain the principles behind this way of cooking and will demonstrate how to cook 5 different dishes that are delicious, nutritious and that everybody can easily prepare at home. Alexander will explain the philosophy and guiding principles behind healthy plant based cooking based together on Western dietary approach, traditional Eastern philosophy and macrobiotic cooking. In the end of the class you will get a taste from all the dishes that were prepared and a print with all the ingredients. Do you deliver the cooking workshop in Englad? London preferably. Hi Gina, if you have few people who are interested I can come and give a workshop. I also give private workshops if you want. Best, Alexander. hey alex, Is this workshop also possible with 5 vegan dishes? I want to give this class to a vegan friend of mine as a birthday present. The 5 dishes that I will make will all be vegan. It is not a workshop but a cooking demonstration. Looking forward to see you there! Alexander. Dear Alexander, I hope you are well. I have been traveling a lot and missed your Vegan Sundays, unfortunately. 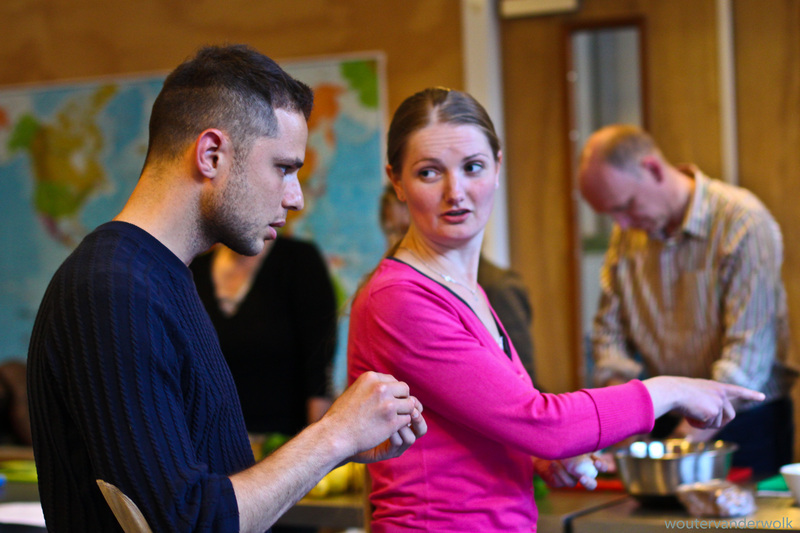 I was wondering if you do a vegan sausage workshop or lesson?